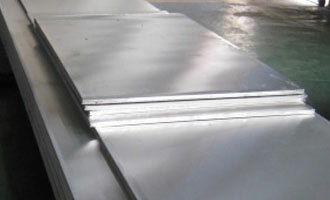 Whether you are looking for a large order of precision sawn aluminum plate or just need a small piece of aluminum to finish a project, let the pros at Howard Precision Metals take care of you. As an aluminum only service center who specializes in precision saw cut aluminum plate, HPM carries an extensive, in-house aluminum plate inventory in addition to generating large quantities of aluminum plate drops every hour. Customers can view and purchase these available aluminum plate drops, which are updated every 15 minutes, via the Random rack, located on the company website. With the daily volume of precision aluminum sawing completed by Howard, you are sure to find an aluminum plate drop that is just right for your small job. Have a large requirement for cut-to-size aluminum? Howard Precision can handle that, too. No matter the aluminum requirement, Howard Precision Metals has you covered.